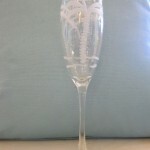 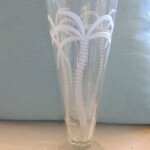 Enjoy a taste of the tropics with our classic Etched Palm Tree Collection. 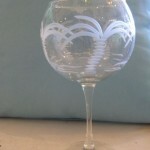 A deeply faceted trunk and sweeping palms are diamond-wheel engraved onto each piece. 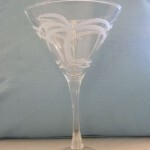 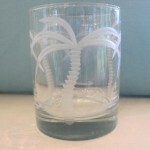 Our Palm Tree glasses are dishwasher safe.